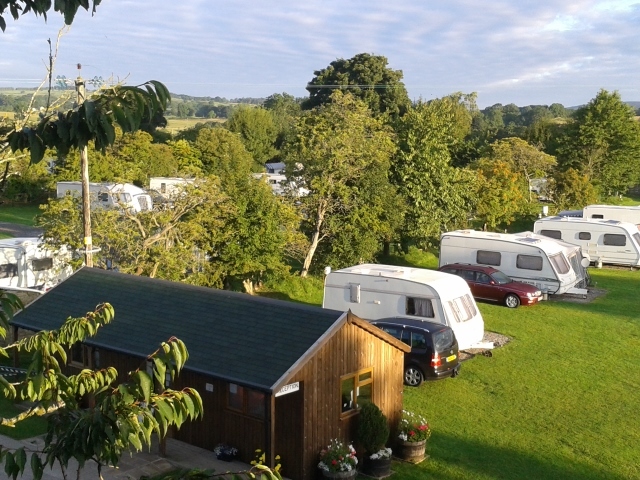 Welcome to Doe Park Caravan Site, our quiet and friendly family run touring park in the heart of beautiful Teesdale in County Durham.Situated on our traditional working farm, between the pretty villages of Cotherstone and Romaldkirk, Doe Park is set in parkland in the grounds of the historic 17th century farmhouse. The touring site is surrounded by farmland, moors, hills and dales and is an ideal base for those looking for a peaceful and relaxing holiday in the stunning countryside of North East England. 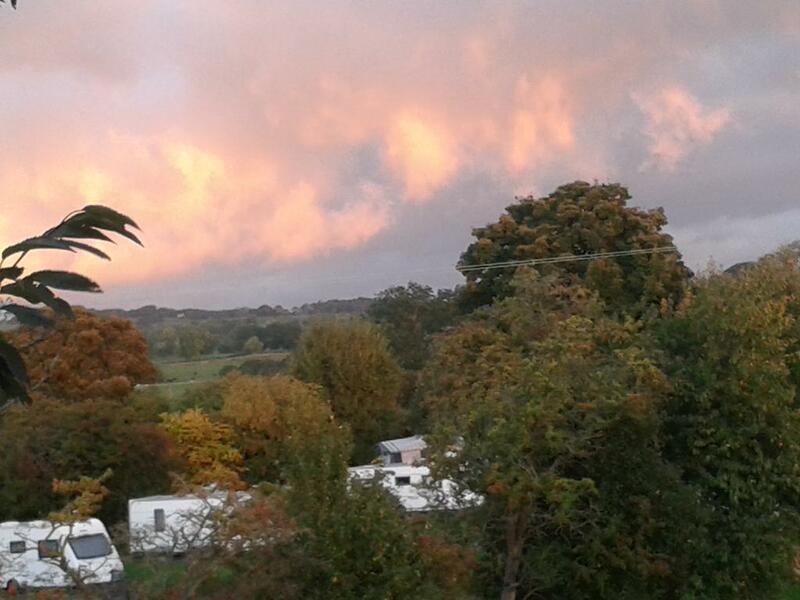 Doe Park Caravan Site is open for tourers and motorhomes between March and October. The Lamb family assure you of a warm welcome and we do our utmost to meet visitors particular needs and requirements. Please contact us by telephone or e-mail if you have any queries or would like to come and visit us at Doe Park, we'd be very pleased to see you!